As low as $1 sq.ft. 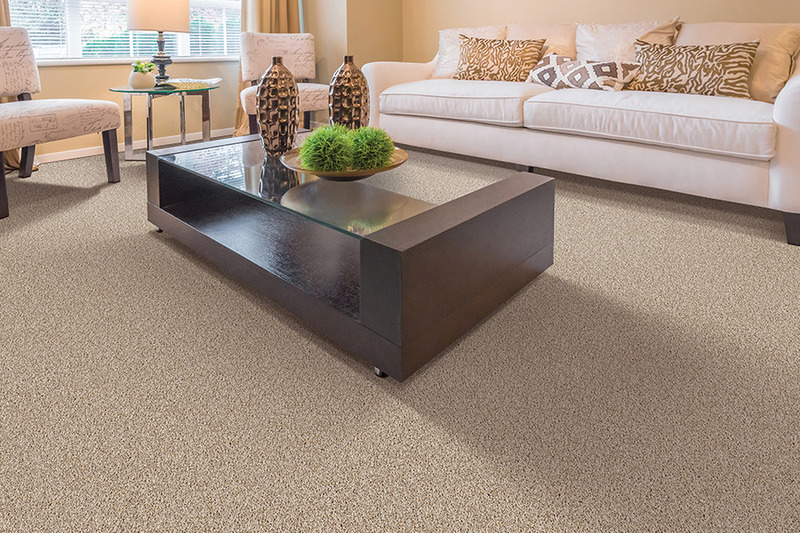 Will carpet be your next floor covering? 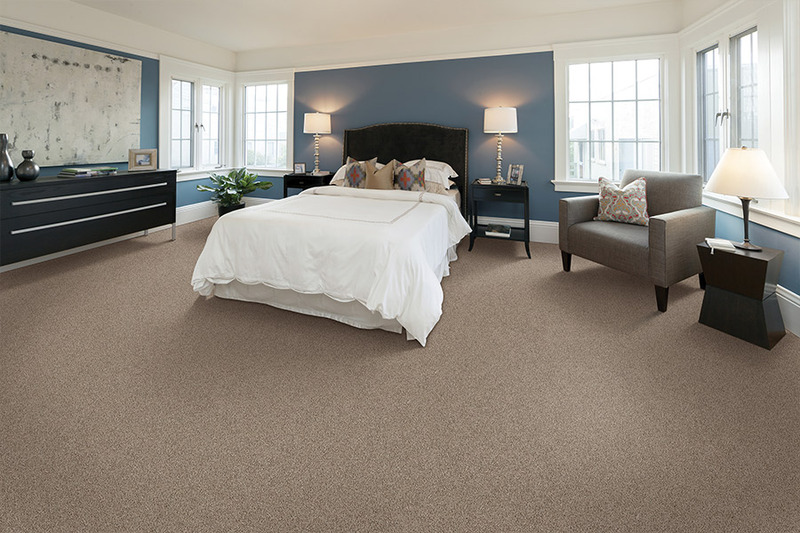 Carpet could be just the floor covering you’ve been looking for, especially if you enjoy the feel of soft flooring. Those who have had this floor covering in the past, often return to it again and again, as it can be hard to make the switch once you’ve experienced it. Not only is it soft underfoot, but it can even help save on energy costs as well. It can retain warmth, create a cozy atmosphere and even reduce noise in the home. Carpet has more benefits now than it ever has. The fact that it is so much warmer underfoot, is just the tip of the iceberg when it comes to benefits. Nothing beats stepping your feet out on to the warmth of this flooring on cold mornings, and it can make a world of difference in some homes. But there’s so much more to this wonderful material. For instance, you won’t find a better floor covering for homes with elderly residents who are prone to falling. Not only does this flooringprovide a softer place to land, preventing many injuries that occur with hard surface flooring, it can also help to keep falls from happening in the first place. It helps to prevent walkers and canes from slipping away uncontrollably, and therefore adds to mobility assurance. The manufacturing process is now responsible for creating fibers that are resistant to stains, right from the point of origin. Some are even created specifically for reducing stains and odors associated with pets as well, which is great news for many pet owners. Of course, more stain resistance can be added afteryou have your flooring installed. For those who worry about carpet being hard on peoplewith allergies, manufacturers are also creating hypoallergenic fibers. These fiberstrap and hold onto allergens, rendering them harmless, even to the worst of allergy sufferers.